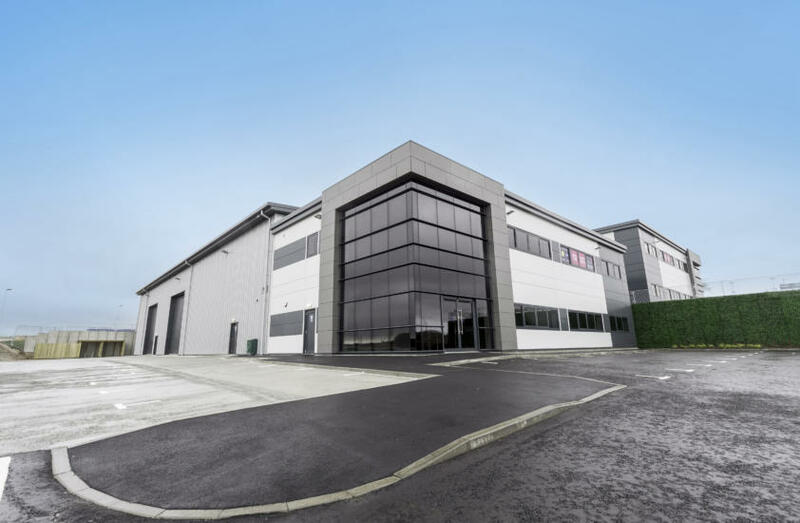 Knight Property Group have developed a number of commercial industrial units in Westhill, Aberdeenshire. 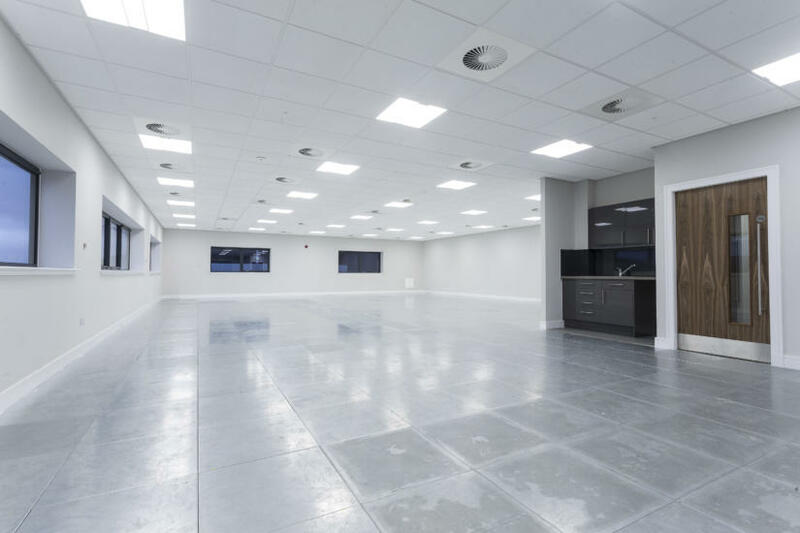 Each property has been designed to a high specification and will afford ingoing occupiers and excellent working environment. The Aircon Scotland team are always well mannered and conscientious when on site. Taking care in their installations, the final product is always neat and tidy, which not only looks better but will be easier for future service and maintenance. Please select from one of our key services here to see what we can offer.